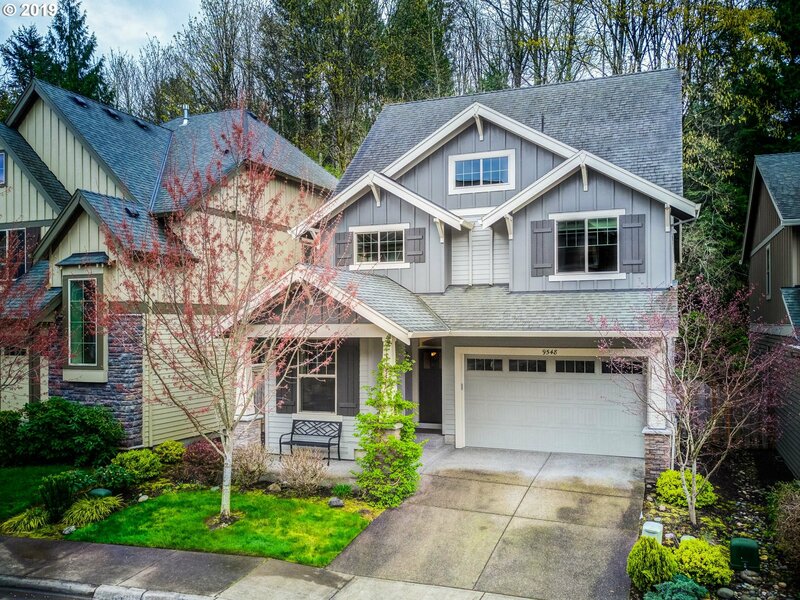 All Arbor Vista homes currently listed for sale in Portland as of 04/19/2019 are shown below. You can change the search criteria at any time by pressing the 'Change Search' button below. "Beautiful Craftsman backs to private, 14 acre green space, 20K Premium! Gourmet kitchen overlooking large Great Room and views of backyard. Shaker style cabinets, granite slab kitchen, maple cinnamon hardwoods, open railing leading to 2nd floor, shaker style wood wrapped windows, den/office on main floor, coved ceilings and double doors lead to a stunning master suite. Large 3rd floor bonus room with vaulted ceilings. Stunning Home!"